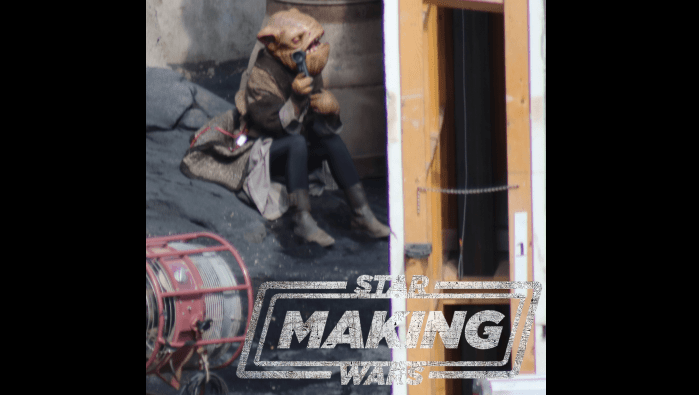 TheForce.net: Star Wars The Mandalorian First Creature Spotted! Warning! Spoilers for The Mandalorian ahead! 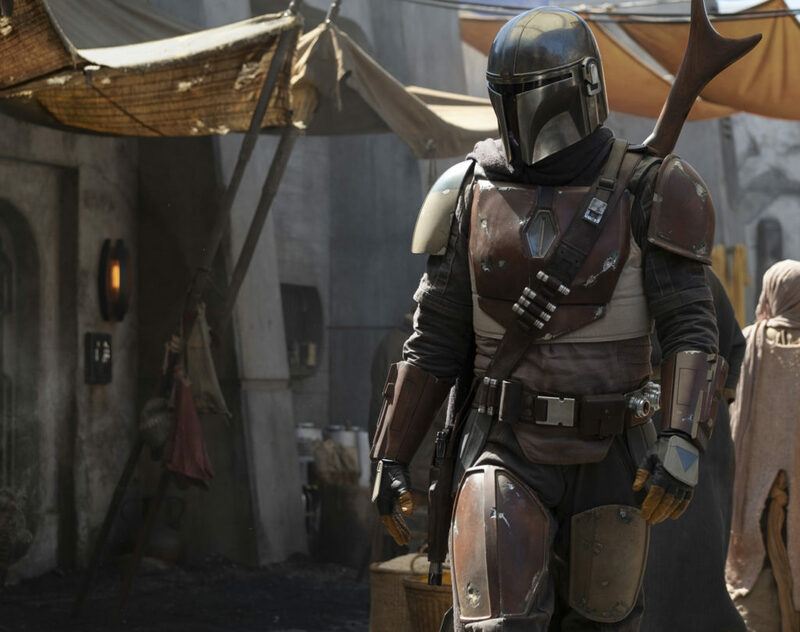 MakingStarWars.net is on one hell of a hot streak when it comes to providing first look set images and revealing details about Jon Favreau's live-action Star Wars series The Mandalorian. Still over a year away from being released, production has begun in Southern California and Jason Ward has been giving us just about the best coverage you could want concerning this very exciting project. Already we've seen countless set pics, had director reveals and a synopsis released and now today we get our very first look at a creature from the show! 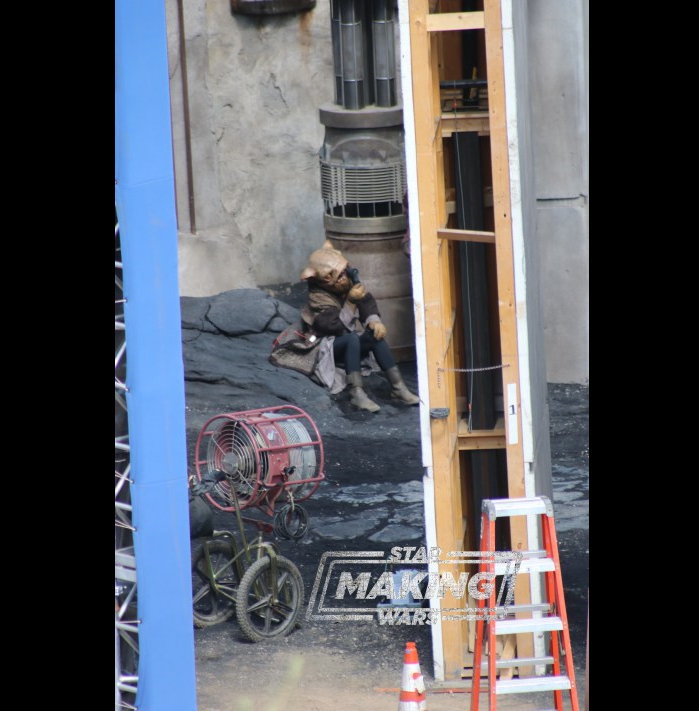 In what looks like a Suerton sitting on some rocks, this is our first and only look at any characters from the show other than the lead character who is of course, a Mandalorian. Not surprisingly, we saw our first Suerton, which literally means "lucky", in the Canto Bight scene from The Last Jedi. Whether this is indeed the same species is of course just conjecture at this point. There is zero context with these pics so for now they are just fun to look at and I'm sure as more comes out we'll find out what this character is up to and what role he/she plays in the series, if any. It's possible that he/she is just a background character taking a little cooling off break. 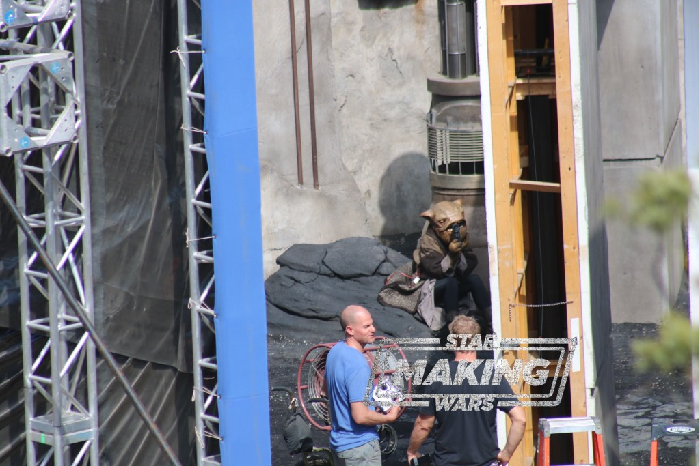 For more information and all the latest set pics, check out MakingStarWars.net.